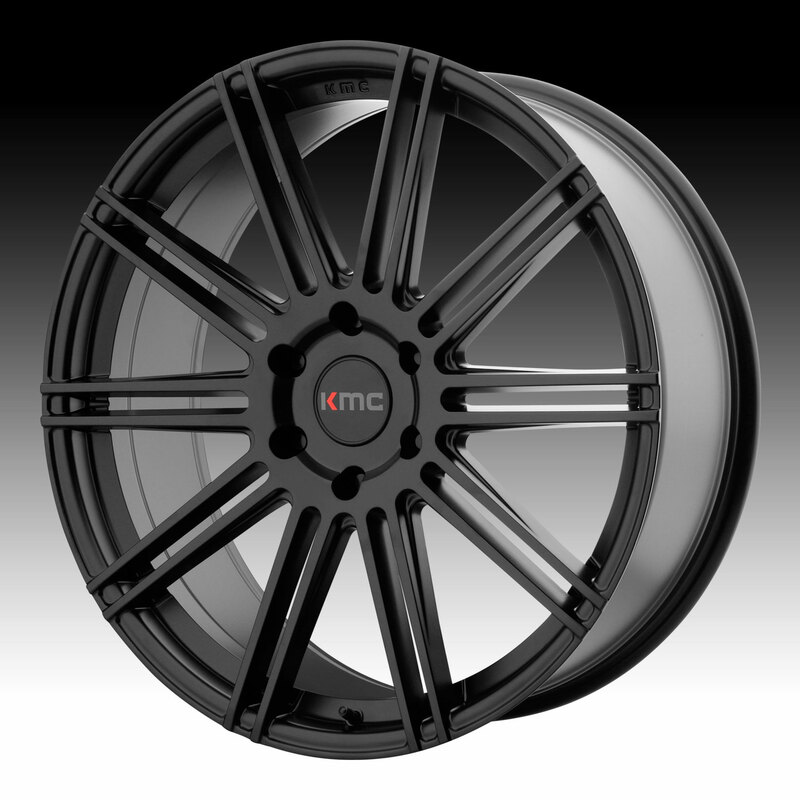 The KMC KM707 Channel satin black wheel is available in 20x9, 22x9.5 and 24x9.5 sizes. The KMC KM707 is available for truck and SUV applications. Standard fitment applications are available. Free shipping on all KMC KM707 wheels. Free lug kit with the purchase of a set of KMC KM707 Channel satin black custom wheels.